Research from confused.com last year found that more than half of hay fever sufferers (58%) admitted that they had driven their car shortly after taking anti-allergy drugs, an act which could impair their driving performance and lead to them being stopped and charged by the police. Most worryingly, the survey found that 10% of drivers admitted that their medication had actually affected their driving abilities, leading to side-effects such as drowsiness, slower reaction times and compromised vision. 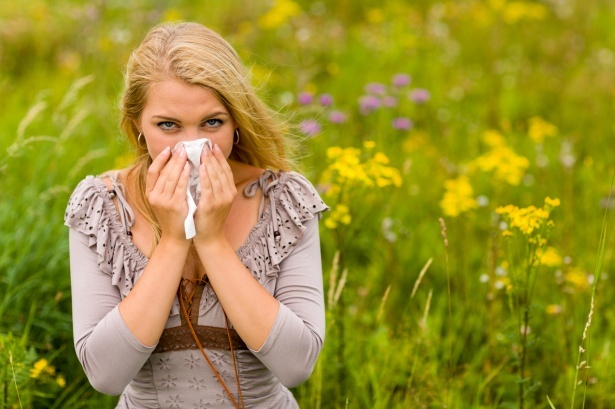 Ahead of what could be a warm Easter weekend, it is worth remembering the advice given by Confused.com’s motoring editor, Amanda Stretton who said: “With summer comes hay fever, but this year it really is stinging a lot of drivers. The current pollen boom means motorists are going to be desperately relying on their antihistamines to keep their symptoms at bay. “It isn’t just antihistamines that can affect drivers while behind the wheel. In fact, different drugs, both legal and illegal, have different side effects, ranging from drowsiness to nausea, to loss of vision. The research found that more than two-thirds (67%) of drivers believed that there should be clearer warnings on the medication and the effects of taking them could have on a driver.